Congratulations to Danny Belch, Sales Executive at BCC Citroen Bolton on winning the National Citroen Lets Go sales competition across the UK. Citroen awarded him with an amazing trip to Paris to celebrate his success and hard work over the last six months. 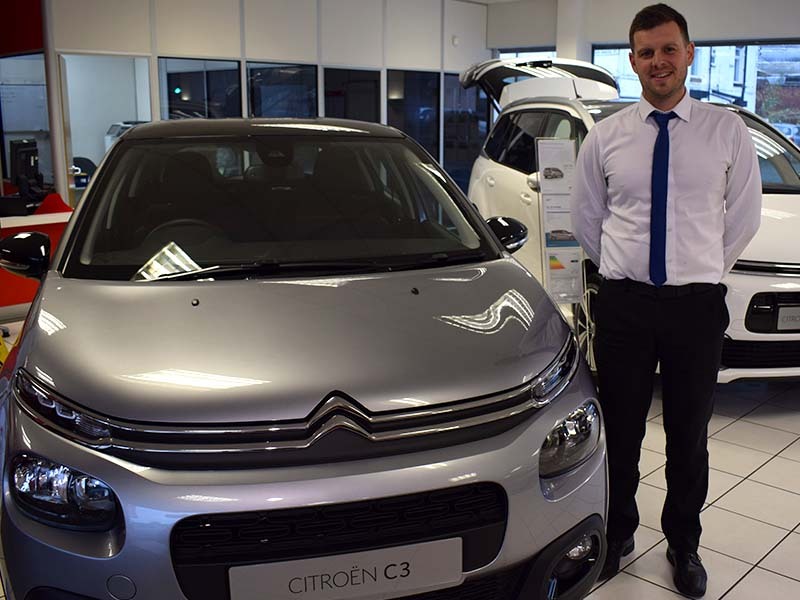 Danny has been part of the BCC team for three years now and added “It's great to be recognised by Citroen for my hard work and performance over the past 6 months. I've never been to Paris, so it'll be great to see the sights!" Congratulations from all of us at BCC Cars.